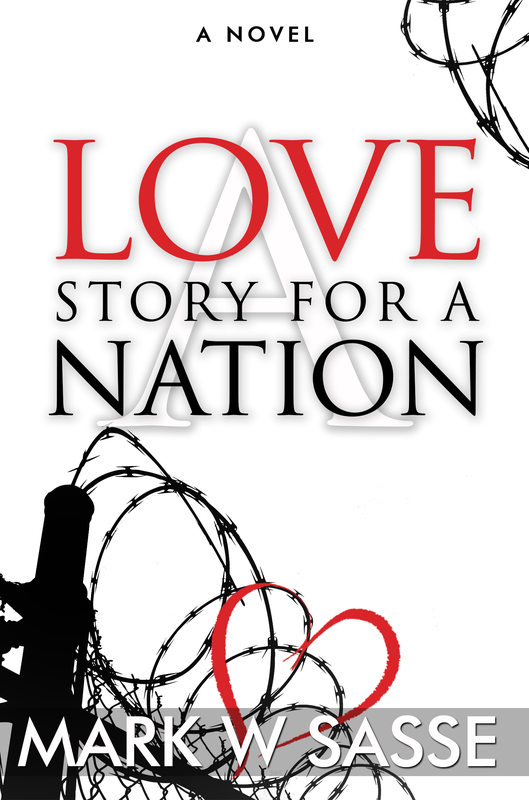 It’s an understatement to say that I’m excited about the release of my fourth novel, A Love Story for a Nation. One of my beta readers perhaps said it best. She was so impressed with how different it is from my other novels. In a totally good way, says the author. It’s now available for pre-order on Amazon! Please head on over to its Amazon page and read the synopsis, and if it looks good, order yourself some good summer reading. This entry was posted in Indie Author and tagged a love story for a nation, amazon pre-order, books on courage, literary fiction new release, new release by sassevn. Bookmark the permalink.